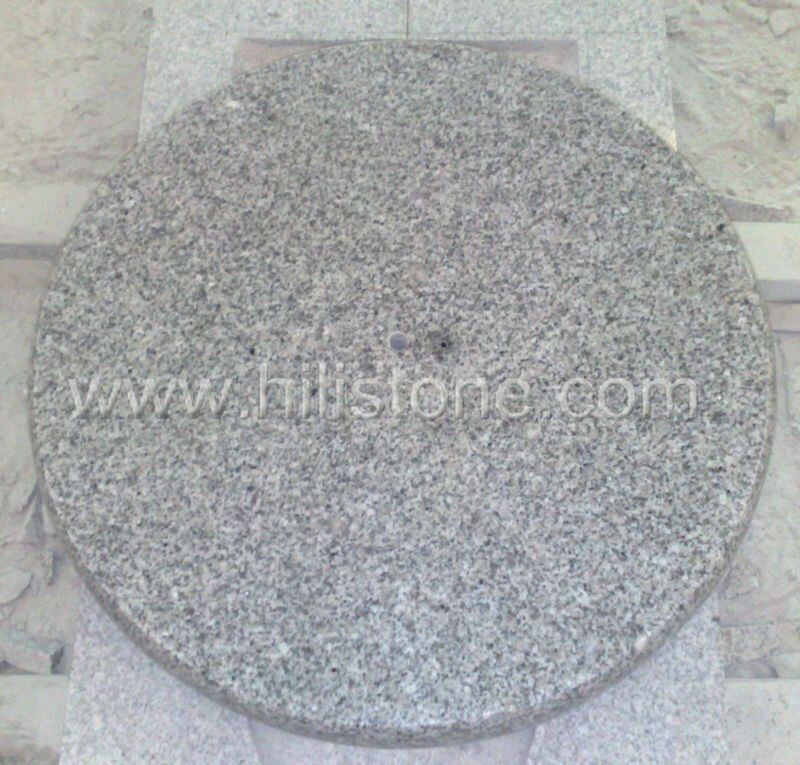 ﻿ Stone Umbrella Holder type B manufacturers,Stone Umbrella Holder type B exporters,Stone Umbrella Holder type B suppliers,Stone Umbrella Holder type B OEM service. 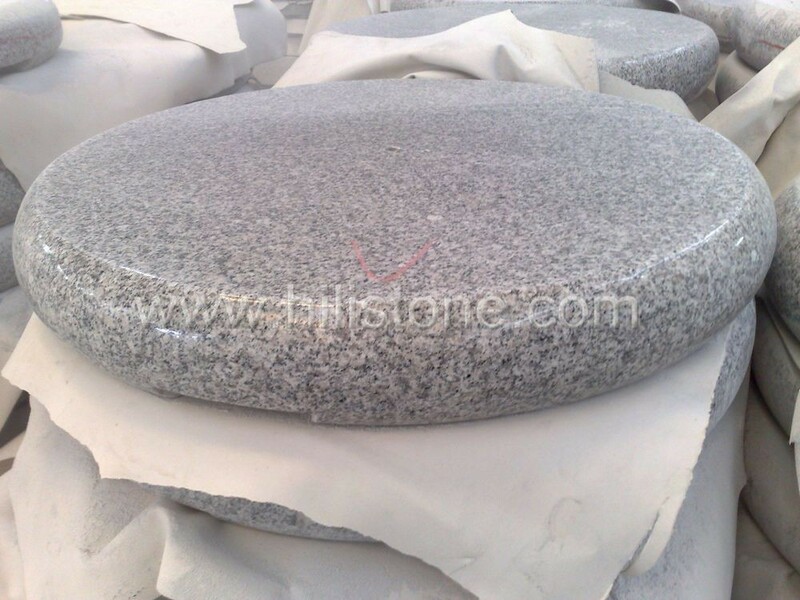 Color Choices: Dark Grey Granite, Light Grey Granite,black Granite, Yellow Granite, White Granite, Green Granite,Beige Granite,Pink Granite, Red Granite etc. 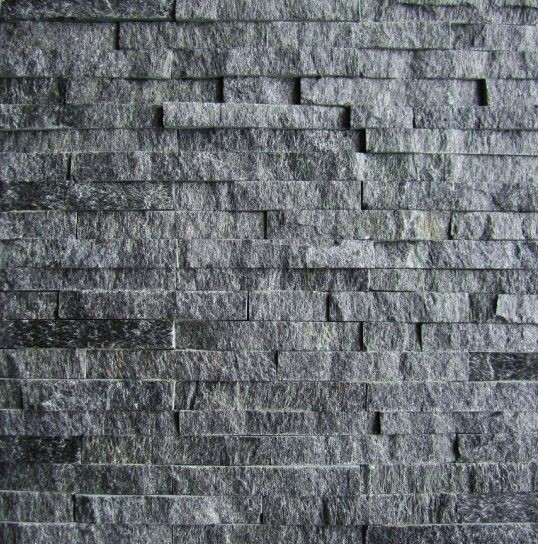 Custom design is also available. We can create beautiful umbrella holders from your pictures or drawings. 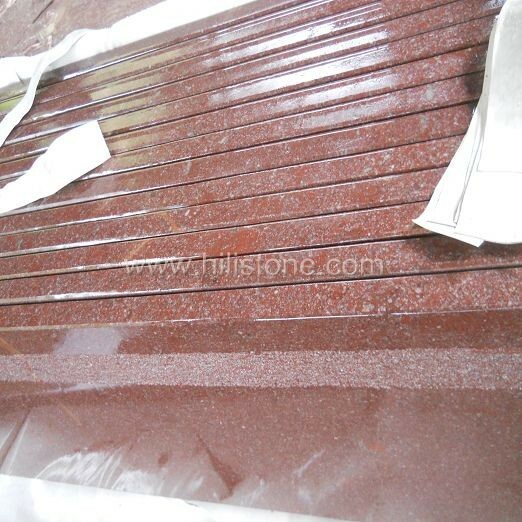 Granite umbrella holders are widely used in patio,garden,beach,etc. 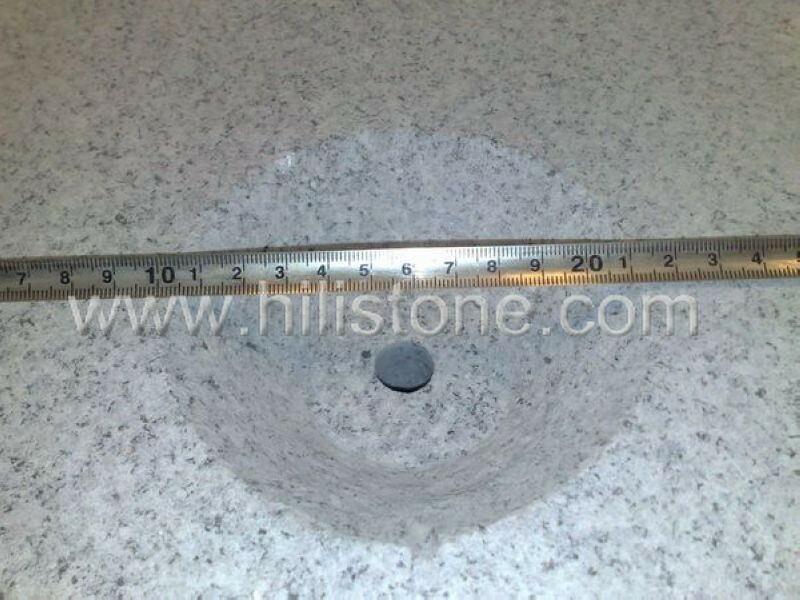 The weight on the granite umbrella stand is great for its beautiful and sturdy, The umbrella pole will fit well, and Packing good to prevent any damage. 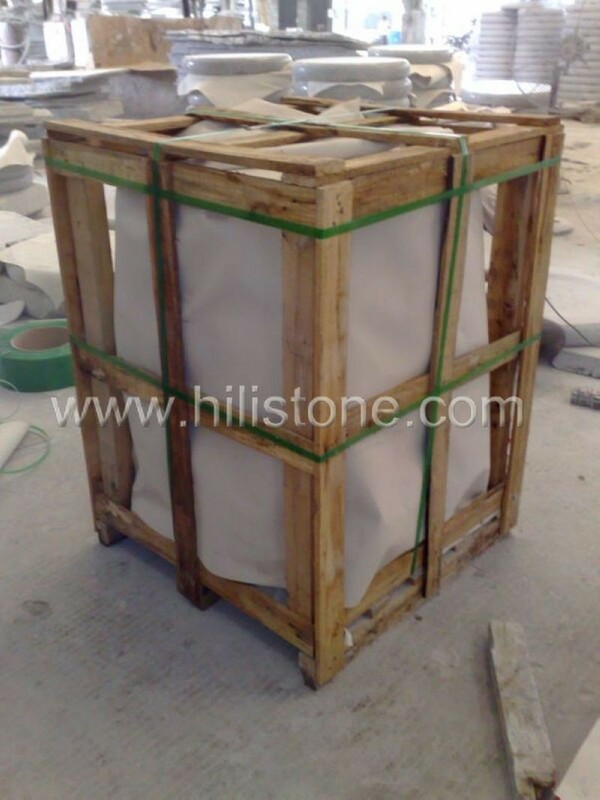 All the umbrella bases are designed for durability, convenience and maneuverability. 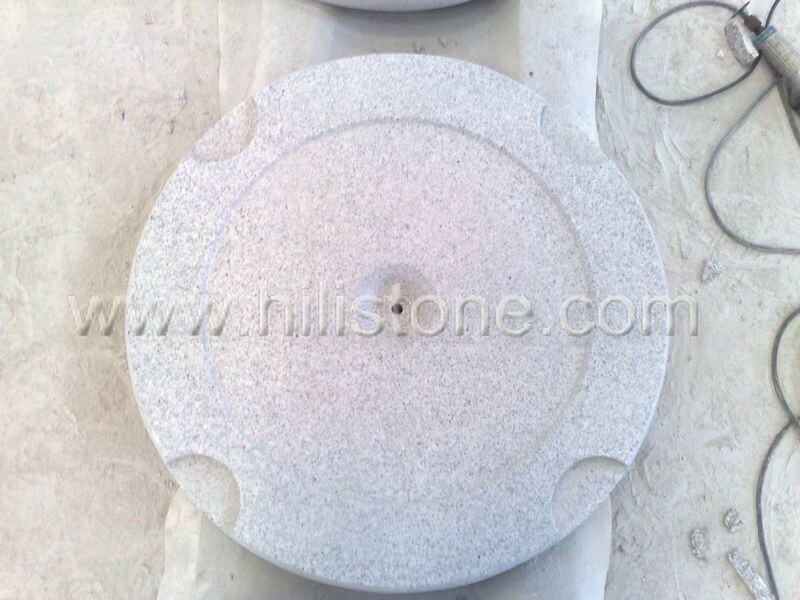 With our high quality cutting, polishing technique and accurate punching, our granite umbrella bases will definitely enhance the attraction of the applications.